In the past few years, supramolecular chemistry has led to new approaches in homogeneous catalysis. While host-guest chemistry had already found applications in catalysis as a result of the pioneering work carried out by Professor Ronald Breslow and Nobel prizewinner Professor Jean-Marie Lehn that began some 40 years ago, the construction of catalysts by supramolecular forces has only recently become a powerful tool. This development paves the way for large numbers of new potential catalysts that can be varied in an expedient way by changing the constituting building blocks. 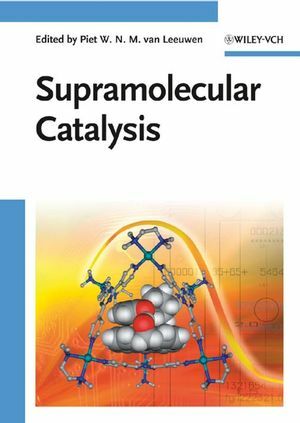 Written by some of the leading contributors in the field, this book is intended for both industrial and academic chemists with an interest in this area of catalysis. 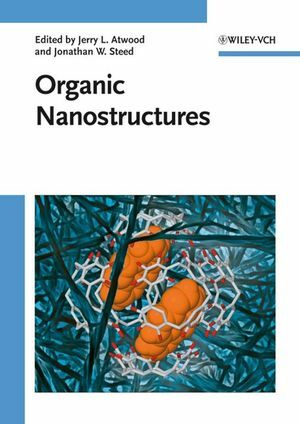 With its discussion of topics from ligand libraries to chirality-directed self-assembly, this is a must-have for chemists with organic, catalytic and polymer backgrounds, as well as those employing such compounds in industrial processes. Piet van Leeuwen has been group leader at the Catalonian Institute of Chemical Research in Tarragona, Spain, since 2004 and Emeritus Professor of Homogeneous Catalysis at the University of Amsterdam since 1989. Until 1994 he headed a research group at Shell Research in Amsterdam, studying many aspects of homogeneous catalysis. He has coauthored 300 publications, 30 patents and many book chapters. In 2005 he was awarded the Holleman Prize for organic chemists by the Royal Netherlands Academy, as well as a Marie Curie Chair of Excellence.